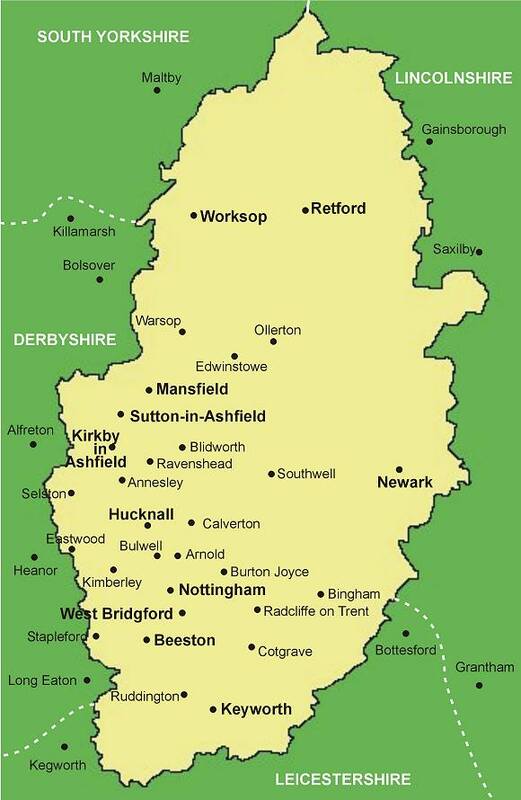 We are adding a new legendary service to this beautiful area of Nottinghamshire; mainly our Mobile Draining Unit which offers draining of contaminated fuel in your car may it be petrol or diesel. Our mobile unit is available anytime of the day and we can be in your area as fast as 30 minutes or less. We have been in the business for 3 years and we have proven our expertise in numerous locations. We have a capable crew with the skills and experience in the Fuel draining industry. Call us at 07720 875212 to learn more about our services. Petrol in diesel Sutton-in-Ashfield NG17 We were called into service at Manfield road when a Honda Civic broke down after being filled with the wrong fuel at the Asda Sutton in Ashfield Superstore in Priestsic Road. We drained the car in 42 minutes and it started with no problems. Petrol in diesel Mansfield NG18 A store owner had filled his Skoda Fabia with diesel at the Rosemary Street Service Station in Mansfield and we were sent to drain her car of contaminated fuel. It took us faster to fix her car than the time we drove to her location. Petrol in diesel Mansfield NG20 Early in the afternoon, we were dispatched to BP Castelle Service station a filling station in Sherwood street where a Honda jazz was misfuelled. The car was running after 36 minutes. Petrol in diesel Nottingham NG15 A Mazda MX was filled with diesel at the Longdale Service station at 3 Kinghill Lane and we were asked to help. Draining was easy and it took us just 33 minutes. Petrol in diesel Newark NG24 Another road servicing at Hawtorn road happened when a Suzuki Jimny had its fuel contaminated at the BP Service Station in Albert street, Newar-on-Trent. The driver was worried about the car unable to start due to the wrong fuel. We assured him we could fix it and in about 45 minutes, he was back on the road. Petrol in diesel Southwell NG25 At the Southwell Green Service station was an Audi A6 Saloon which was filled with petrol and the panicky driver didn’t know what to do. One of the crew told him of our services and we came as fast as we could. His car was drained in less than an hour and was running again. Petrol in diesel Retford DN22 A few miles out of King Edward Service station a man called us for help with his Lexus IS 220d when he didn’t notice it was petrol that was used. In less than 45 minutes, we had his car drained and all was back to normal. Petrol in diesel Nottingham NG3 At a Texaco Service station in 705 Woodborough road was a little lady with her Family car a Saab Sportwagon which was contaminated with fuel. We had it drained in 42 minutes. Relief was instantly evident in her face when we told her the good news. Petrol in diesel Keyworth NG9 A Renault Megane was filled with diesel at 5-11 Nottingham road Beeston at a Texaco filling station. The driver was familiar of our services and called us up. He was glad we had a mobile unit and we went immediately to his aid. In about 35 minutes the job was done. Petrol in diesel Saxondale NG13 A Volkwagen Tiguan broke down at the Nottingham road when the driver filled it with the wrong fuel at the Shell station at Saxongate Cross roads. The driver was happy to hear there was no need for repairs and that draining the car would be enough to fix it. It was running after 50 minutes.